Leading Lady #4112 nursing pads. Pack of 12. 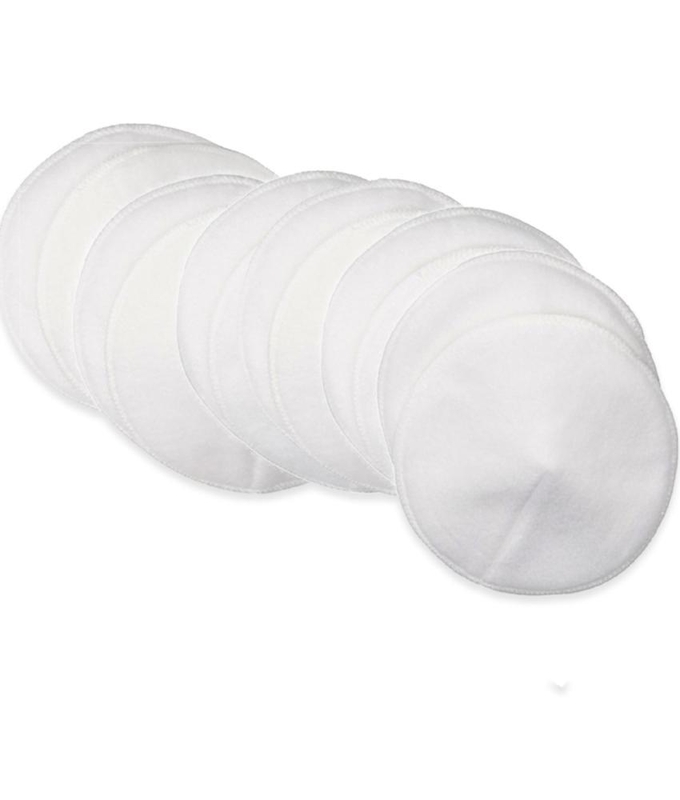 Keep your nursing bras fresh and dry with our cotton blend Reusable Nursing Pads. Avoid embarrassing leaks and re-use these washable nursing pads over and over again. The contoured cup-shaped pads fit neatly beneath nursing bras and nursing tops for a smooth and discreet look. Made from an extra absorbent soft cotton blend, our reusable Nursing Pads feel great against sensitive breasts and help prevent breast milk leaks onto your clothes. throughout breastfeeding. Leaks are often part of breastfeeding, but they don’t have to be embarrassing with our Washable Nursing Pads. Machine washable and dryable to save money. Easily storable in your purse or diaper bag. Economical and environmentally-friendly.